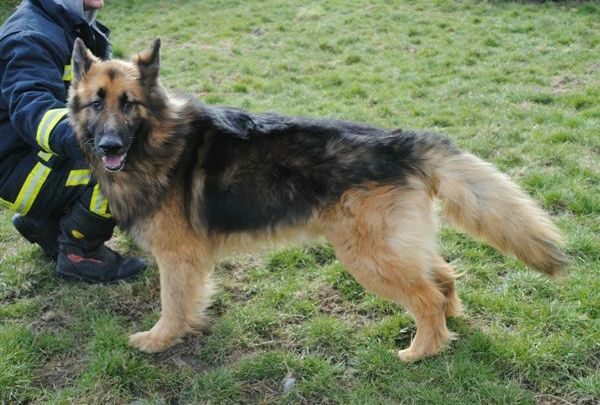 This gorgeous lad is our 4 year old Max. 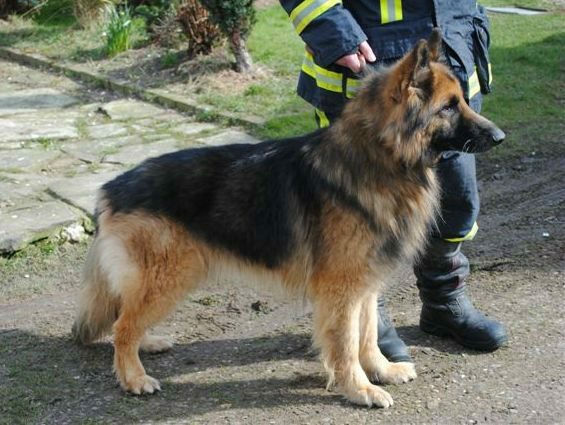 He is sadly still entire but we will be neutering him. 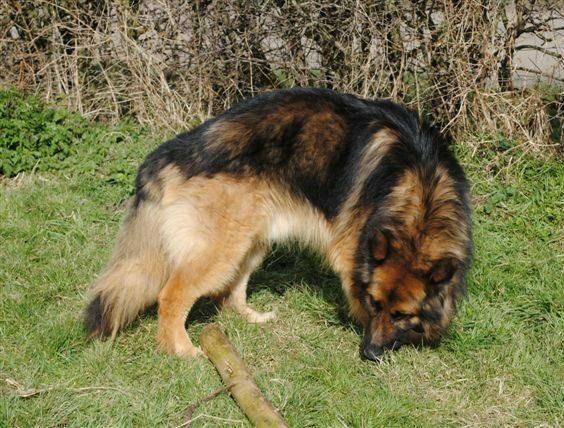 He has had his first vaccinations and will be chipped. 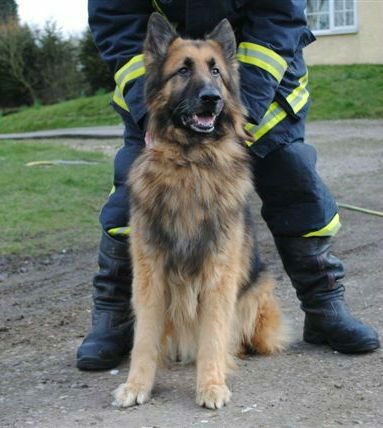 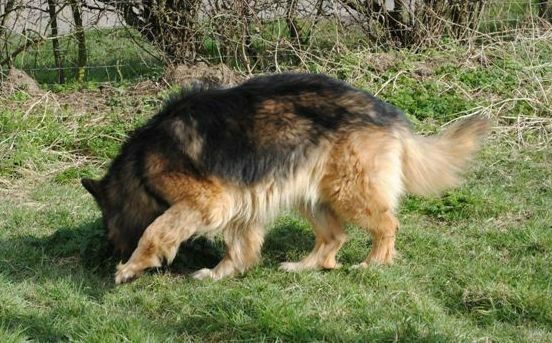 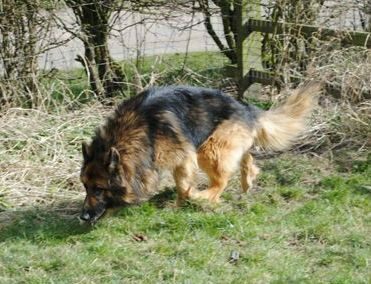 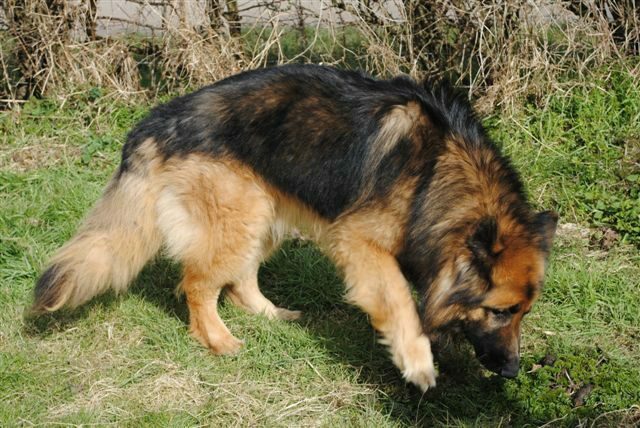 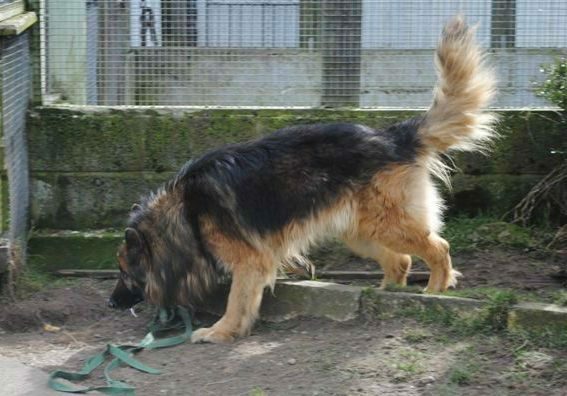 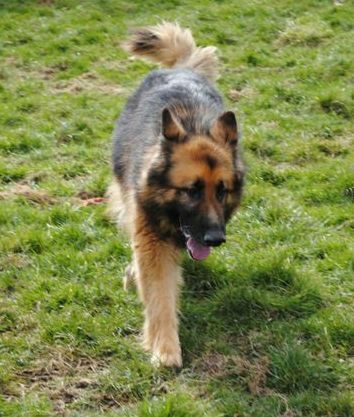 Max has a lovely temperament and has been very friendly with all people and teenagers he has met. 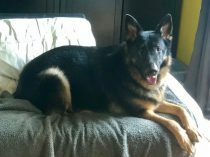 He seems fine with other dogs, especially the ladies! 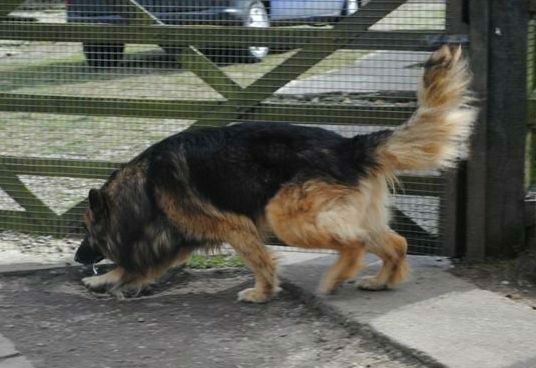 This boy is looking for a furever home of his own; could this be you? 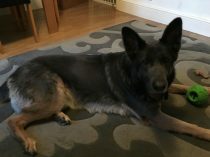 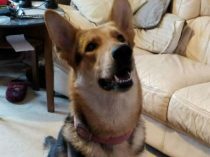 This lovely lad is now in a super forever home!